Home / Productos Winx / Winx Club WOW: World of Winx / New World of Winx 'Magic Power' figures collection!! 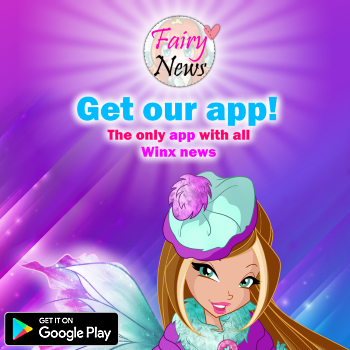 New World of Winx 'Magic Power' figures collection!! 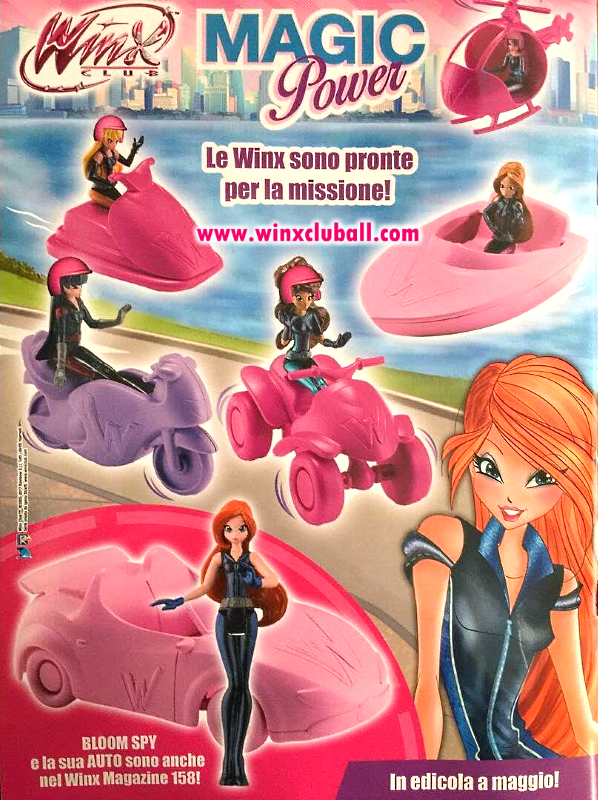 In May the new collection of World of Winx figures will be on sale along with the magazine 158. The theme of the figures is Winx Spy and the collection consists of 6 Winx and 6 vehicles. En mayo saldrán a la venta la nueva colección de figuras World of Winx junto con la revista 158. 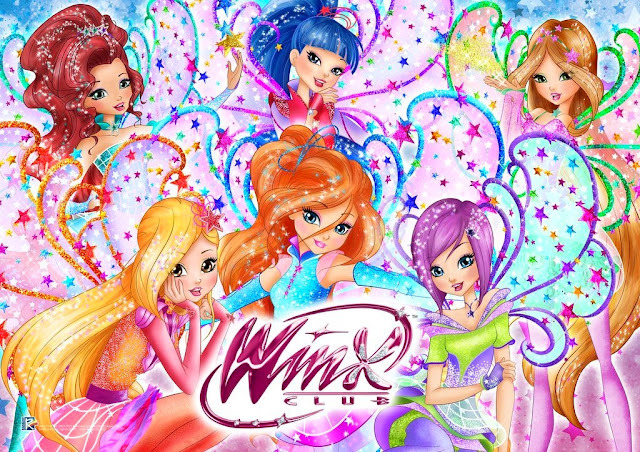 La temática de las figuras es Winx Spy (Espías) y la colección se compone de 6 Winx y 6 vehículos.